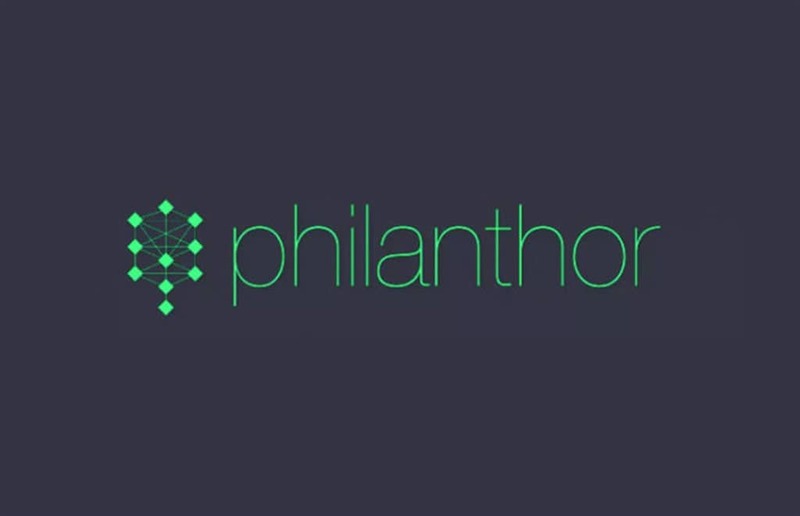 Philanthor is a unique blockchain technology that is designed to make it possible for anyone regardless of his/her geographical location to become a philanthropist and have a positive impact on the society. The platform is designed to accommodate like-minded people who have the same ideas, moral attitudes, and beliefs about the community and would like to improve the welfare of millions of people. One of the main highlights of this project is that it will get all users an opportunity to come up with topics that they care about and discuss them openly. Collective intelligence and genuine focus on doing positive things that influence not only the current generation, but also the future generations will greatly promote the success of the project. Blockchain will come in handy to resolve real-life challenges that have crippled many fundraising projects. By using this technology, all the funds, aid, and resources will be transferred to the projects selected by the member’s thereby promoting transparency and diligence. The elimination of cultural and social biases as well as geographical boundaries will ensure that the projects succeed. Over the last 18 months, the team has being working on blockchain and AI for the platform. Both have been specially designed to perform their respective tasks accurately. Here are some of the key features of the platform. Blockchain will ensure that funds raised are transferred to the charity organizations on time. It will also promote transparency, reliability and ensure that the causes receive all the funds raised with minimal or no fiat bank involvement. AI based video interviews will assist in analyze scholarship and grant applications faster and more accurately thereby ensuring that only the right people benefit from the funds. Philanthor is designed to become more intelligent and autonomic with time thanks to the incorporation of Artificial Intelligence and Machine Learning. It will be capable of coming up with ways of reducing costs and selecting the right donation candidates. The team has incorporated robust security measures that will keep cyber threats and fraud at bay. The platform will be capable of reading and recognizing documents automatically as well as categorize and verify them in seconds. This capability with significantly lower processing time and promote efficiency. PTH Token is the power that runs the platform. 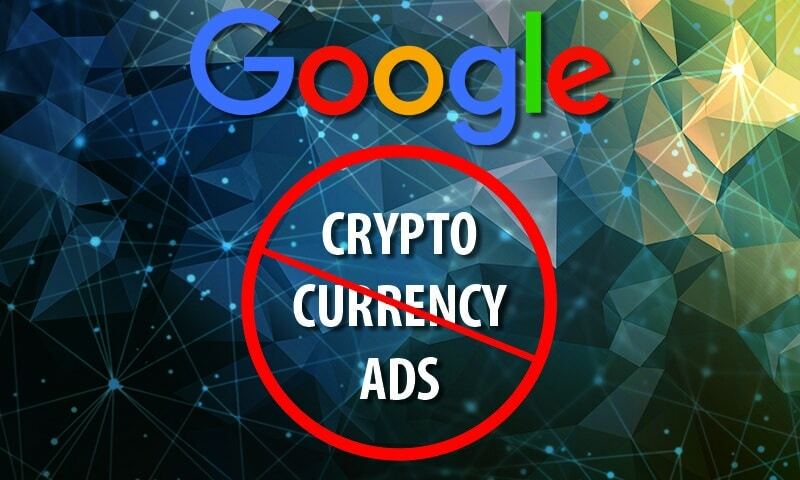 ERC20 crypto token as well as smart contracts that are created results in a decentralized automation of decision-making process also known as (DAO). One of the main benefits of this technology is that it gives all members an opportunity to become part of a philanthropic foundation that is committed to having a real positive impact on societies from all across the globe. Philanthor blockchain platform was developed by an international entrepreneurial team that is currently based in Silicon Valley USA, CA, Paris France. The executive offers and advisors are all involved in several humanitarian projects and aim to make lasting positive changes to communities from all across the globe.